Last night was one of those moments that will stay with me for life. 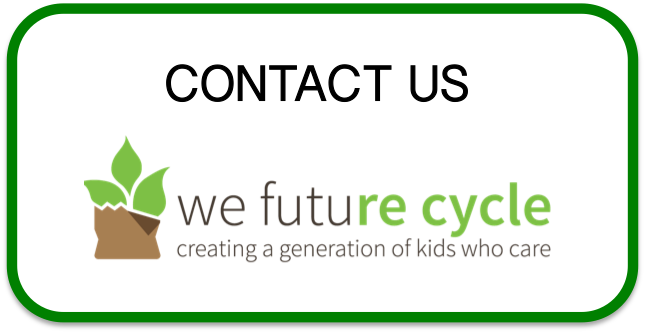 At the Beczak Environmental Education Center, a Satellite Campus for Sarah Lawrence College We Future Cycle was honored with not just one award but with four ! County Executive Rob Astorino took time out of his busy schedule to present a Westchester County Proclamations to Anna Giordano. What an honor to have June 8th proclaimed the official We Future Cycle Recognition day. Thank you! MaryJane Shimpsky, County Legislator District 12, on behalf of Senator George Latimer awarded We Future Cycle the New York State Senate Proclamation and gave a heartfelt speech on how she has followed the progress the organisation made. We Future Cycle presented in the past twice to the Board of Legislators and Ms Shimpsky has always been a big supporter in word and deed. Thank you! And to top it all off, We Future Cycle was awarded the Green Seal Award from the Federated Conservationists of Westchester County. We are humbled and honored by the recognition and are excited to continue our work to make Westchester County school lunchrooms a nearly waste free environment by diverting 97% of the waste into recycling and composting all the while teaching students about how they are making a difference.